One of our hoodie choices. Multiple color options!! 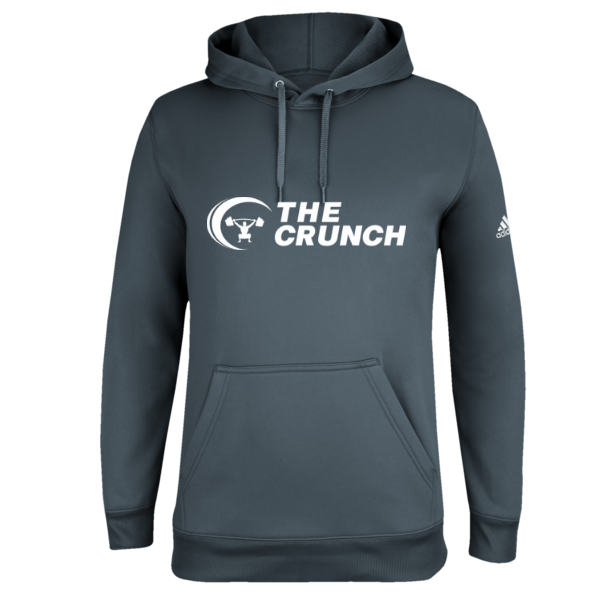 Don't forget to order your Crunch gear by December 8th! !